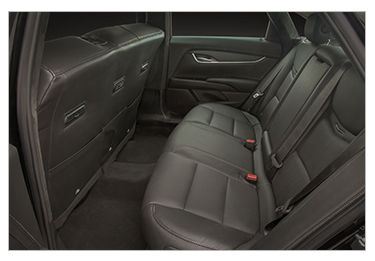 The most important criteria used when designing a family limo is comfort. 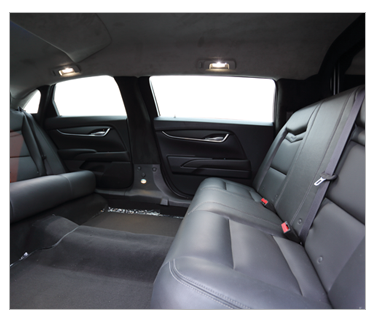 Maximum comfort was achieved with both the elegant Superior Cadillac Six Door Funeral Limousine and the Superior Cadillac Six Door Professional Roof Limousine. Impressive styling was also achieved so families travel in comfort while your limousine’s appearance reflects very well on your reputation. © Copyright 2017, Superior Coaches. All Rights Reserved.